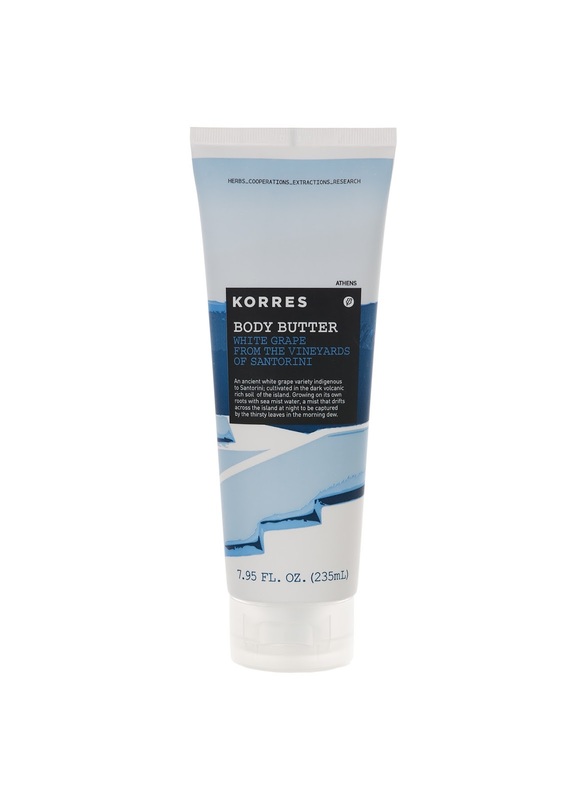 Mama Fashionista: New Collection from Korres: Transport Yourself to Santorini! 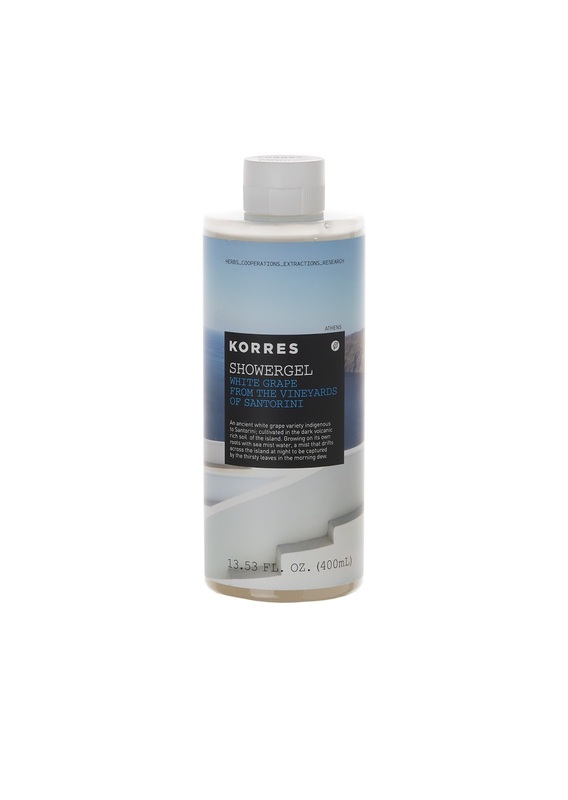 New Collection from Korres: Transport Yourself to Santorini! Debuting April 1st, KORRES Natural Products will introduce its NEW “White Grape from the Vineyards of Santorini” collection, featuring a moisturizing shower gel and smoothing body cream, transporting you and your sense to the Greek island of Santorini. 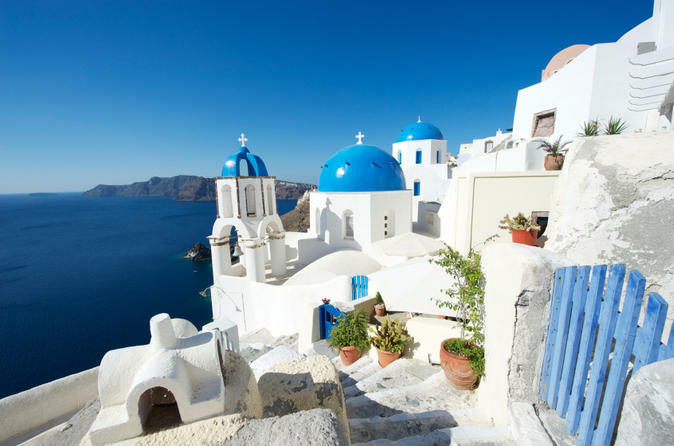 Santorini is the most popular destination in the Mediterranean with its sparkling Aegean blue sea and Cycladic white houses. The new collection is infused with white grapes indigenous to Santorini. 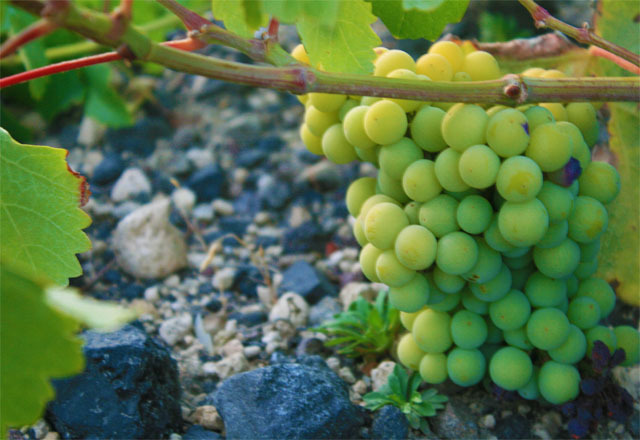 The grapes are cultivated in the arid volcanic ash rich soil of the island. This ancient vine variety goes back 400 years and remains phylloxera-free. It grows on its own roots with sea mist water, which drifts across the island at night. Each of the new products offers a distinct, naturally sweet aroma, influenced by the volcanic soil and the sea air. Also, the scent has notes of green apple, floral, citrus and peach for the ultimate Greek Summer sensorial experience! · WHITE GRAPE FROM THE VINEYARDS OF SANTORINI SHOWERGEL ($19.50): Soft moisturizing shower gel, ideal for everyday use. Wheat proteins form a protective film on the skin, maintaining its regular hydration level. · WHITE GRAPE FROM THE VINEYARDS OF SANTORINI BODY BUTTER ($29): Smoothing and moisturizing body cream, ideal for dry elbows, heels and knees. Shea butter and Quince extract have softening, moisturizing and restructuring properties. Sunflower, Almond and Avocado oils nourishes the skin, thus restoring its elasticity and smoothness. I look forward to trying this new collection. It sounds very good!